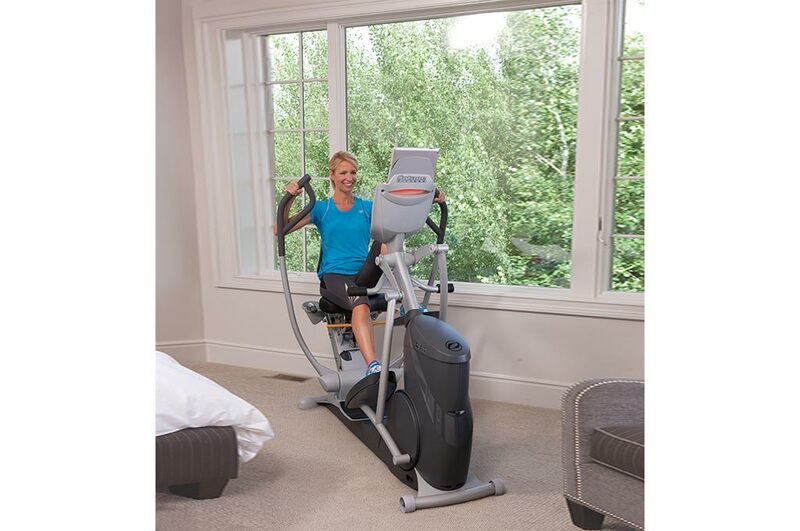 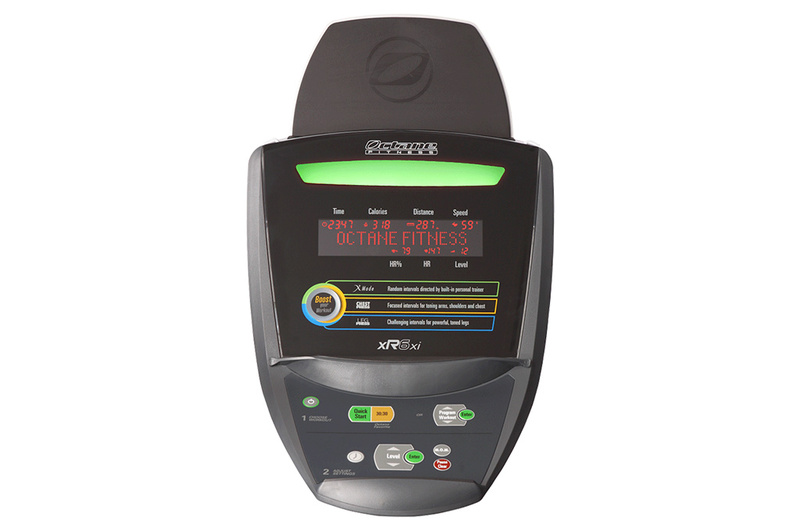 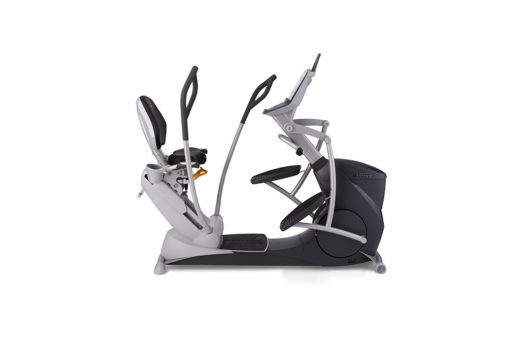 The Octane XR6 seated elliptical is a deluxe cross trainer for all skill levels. 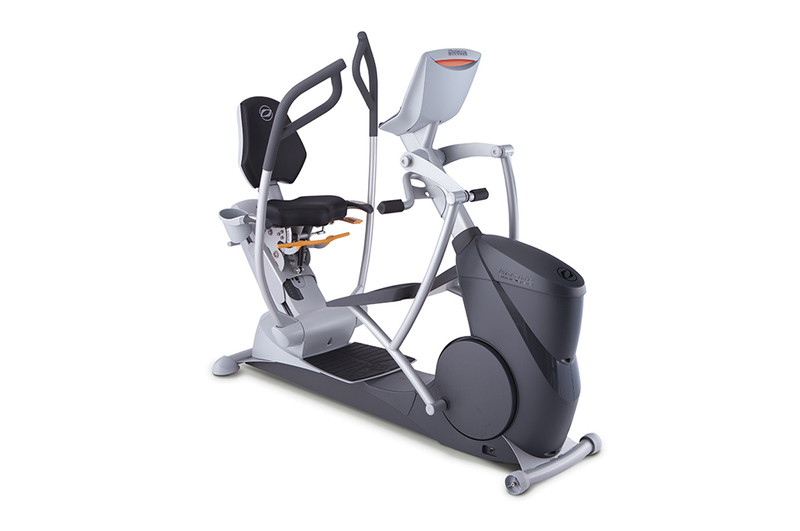 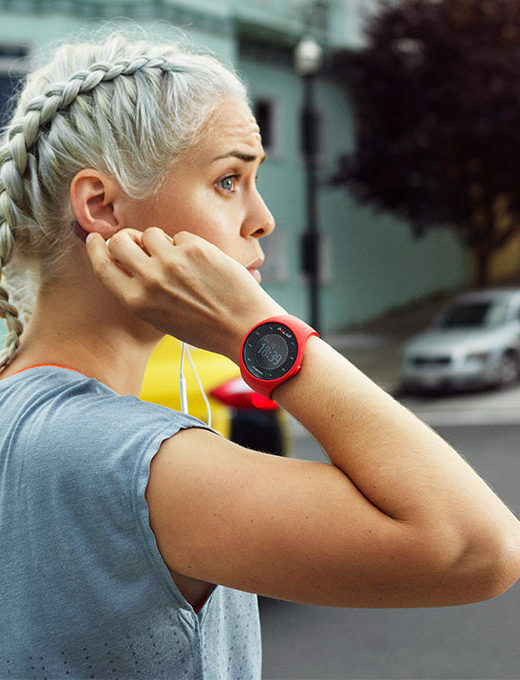 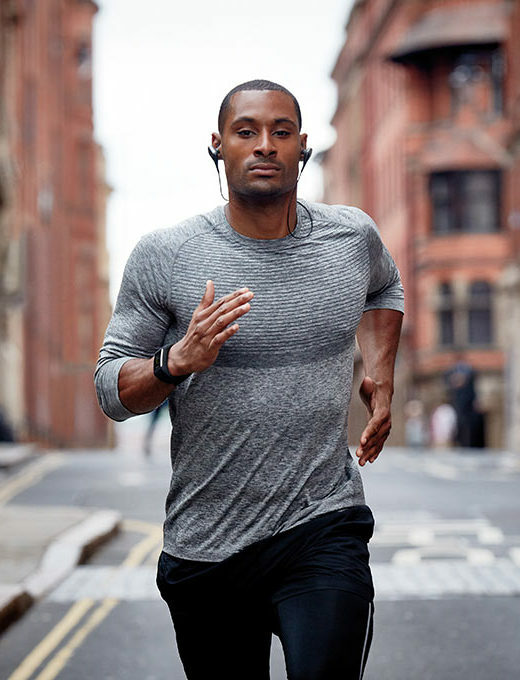 Built for comfort and efficient results, it lets you exercise with support from a contoured high-backed seat and pedal calories away about 25% more efficiently compared with other seated ellipticals or recumbent bikes. 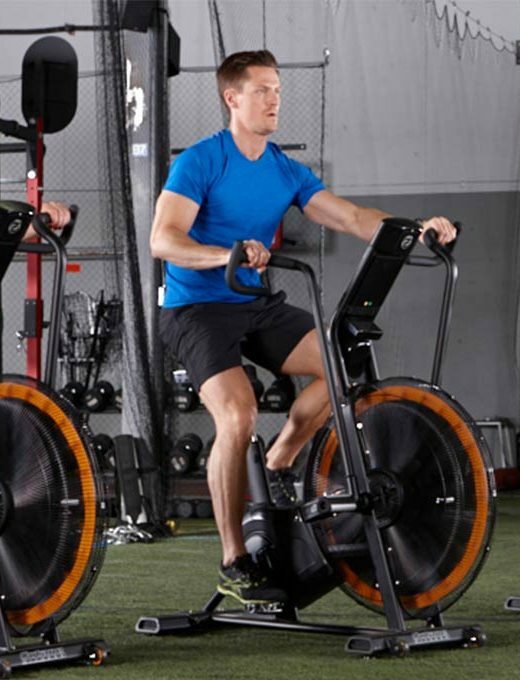 A smartly engineered 16” footpath helps maximize your lower body muscle recruitment, and multigrip handlebars allow for varied upper body motion. 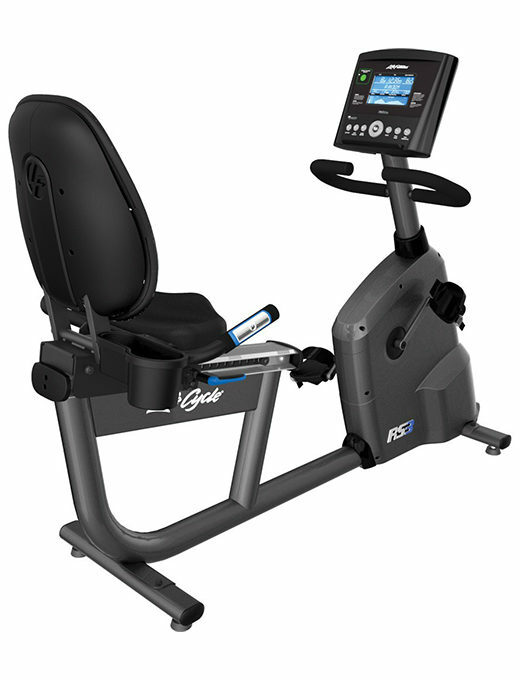 This model is the second of three XRide recumbent ellipticals. 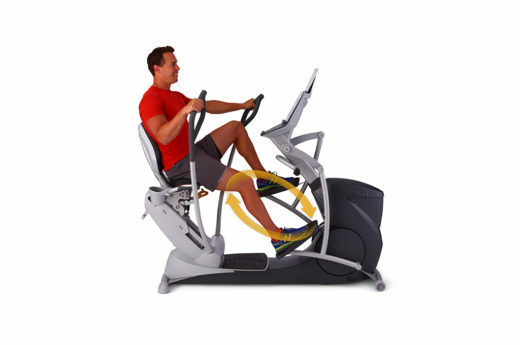 (Others are the XRide XR4 and XRide XR6000.) Because XRide ellipticals allow zero impact motion and are easy on your back, they can be excellent for everything from low intensity physical rehab to high intensity cardio and strength training with minimized risk of strain.